We’re not about “smoke and mirrors”, we are the “real deal”. 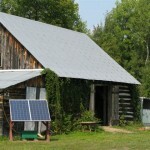 Let us introduce you to some of the many different scenarios that we have integrated solar panels into. Doug is more than a little proud and happy with his rooftop solar panels. For more…Click here. 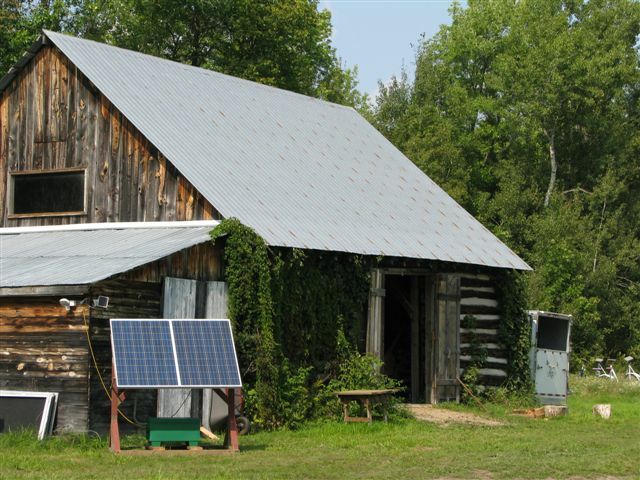 George took advantage of his barn rooftops to bring more revenue to his farm. For more…Click here. Have a look at how easy it is to bring power to the most remote locations. Click here.